The Canadian city of Toronto has unveiled a garbage truck that is capable of being fueled by biogas created by the waste it collects. The new model of garbage truck is the latest addition to the city’s green fleet, which aims to reduce the Toronto’s fuel consumption and protect the air quality. 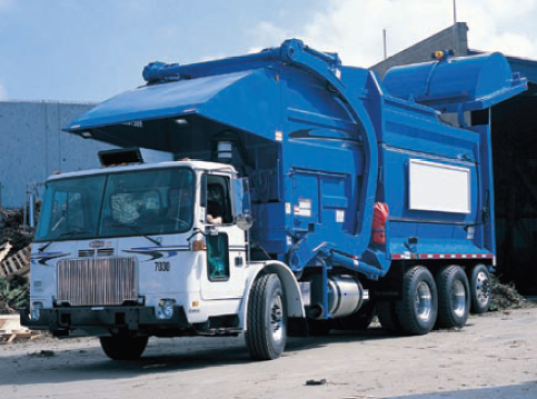 The new garbage truck comes equipped with a Cummins Westport ISL G engine, which can run on biogas or compressed natural gas and meets 2010 emission standards without the need for the complex emission-control technology (such as diesel particulate filters and selective catalytic reduction) required for diesel trucks. 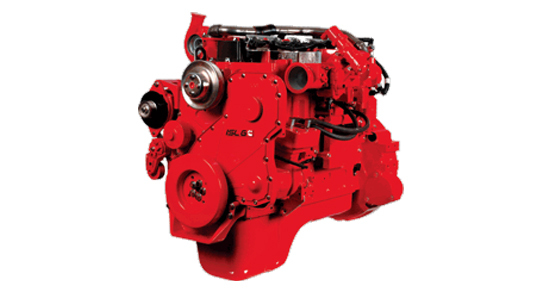 The ISL G engine uses exhaust gas re-circulation and a three-way catalyst to achieve the required emission reductions. The Canadian city of Toronto has unveiled a garbage truck that is capable of being fueled by biogas created by the waste it collects. The new model of garbage truck is the latest addition to the city's green fleet, which aims to reduce the Toronto's fuel consumption and protect the air quality.